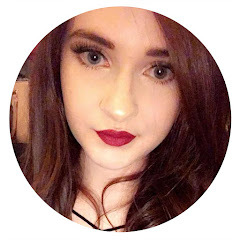 I'm aware that this post is essentially pointless but I'm going to be a really bad blogger and review some products that you may not be able to buy anymore. 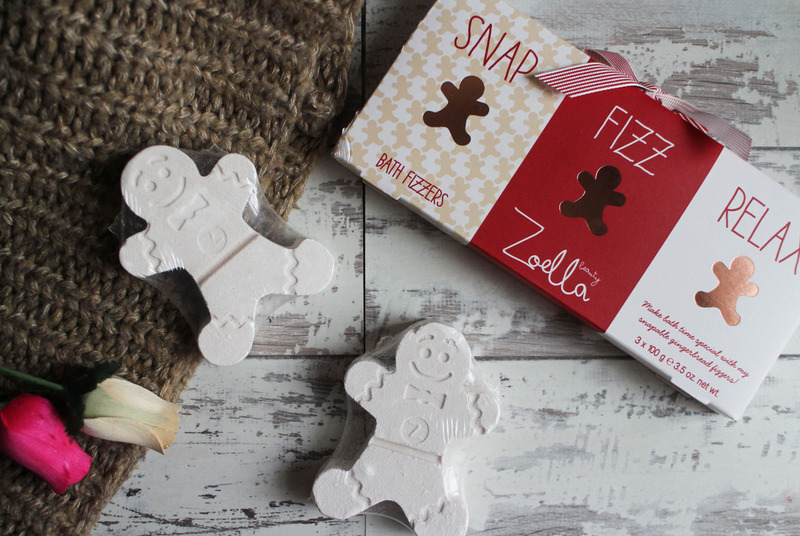 I picked up a selection of Zoella's Gingerbread Range in the boxing day sales because they had some great reductions and i was generally intrigued to see what they were like - now, I've tried most things and i really need to report my findings because I'm actually pretty impressed. However, i am sorry because you probably won't be able to buy them. I'll hold my hands up and say I've always been very sceptical of Zoella's beauty range. They always looks really pretty, her packaging is beautiful and they sound great but the price tags really irk me. Her main target audience age range is probably between the ages of 11-18 and the majority of her products range between £5-£8 now, I'm sorry but when i was those ages i could not afford to spend £8 on a moisturiser. Heck, i refuse to pay that much now. I think it's really taking advantage of her fan base because younger fans are going to want the products she releases purely because of her name. I've also always felt like they'd be type of products you get in those crappy bath sets you got when you was younger, you know the type that smell amazing, look great but don't actually do anything to help your skin. Now, I still disagree with her choice in the pricing but I'm willing to eat my words on the quality. 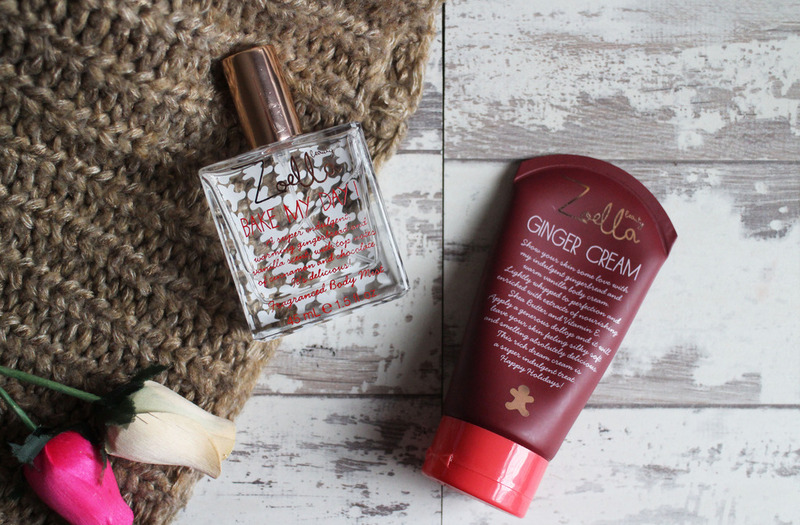 I got the Zoella Gingerbread & Vanilla Fragrance Set for £3.99 - i almost wish I'd known how much i was going to like it because i would have bought a few more for back up. I didn't really know what to expect but i was completely blown away by the Bake My Day Fragranced Body Mist, i wear it daily and it's actually become a handbag essential for me. It smells incredible, i almost expected a horrible artificial and sickly sent but it literally makes you smell like a gingerbread man and i was actually really amazed by the staying power, i could still smell this on me hours later. The Ginger Cream Body Cream also has that same beautiful scent as the body mist but as it dries it becomes a lot more subtle and to my surprise, the body lotion is actually quite moisturising. I think it's due to the vitamin e and shea butter that it's been made with but i do actually really like this. It leaves my skin feeling so soft and I've actually almost used this up. I've not tried the Hungry Hands Hand Cream (it was only £1.99 in the sale) as much as the previous two products because i take ages using hand cream and i only use one hand cream at a time (currently using Hand Food by S&G) but i did give this a little try for the sake of this review. I don't know why but i expected it to have a really thick consistency but it's actually more like a body lotion but i did really like it. It was so moisturising and hydrating and it had that same lovely gingerbread smell. I'm probably gonna save this til next Christmas because that is how long i take when it comes to use hand creams. The last thing i pick up and the item i was the most excited about is the Snap, Fizz, Relax Bath Fizzers (i think they were £2.99) - i love a good bath bomb and after being so impressed by the other products from this range, i was really looking forward to trying this - gingerbread bath bombs, what's not to love? You split the gingerbread man in half (you get two baths out of one gingerbread man), snap it into pieces and sprinkle him into your bath into warm running water then your supposed to relax whilst it fizzes round you. I don't really know how a bath bomb can be disappointing but this was pathetic. I followed the instructions to a tee and there was a distinct lack of fizz, there scent was so subtle it may as well have been unscented. The only thing it did do was make my water slightly cloudy looking. After being so impressed by the other products the bath fizzers really let me down - i was considering buying this as a Christmas present for a friend so I'm really glad i decided against it. After trying and loving some of her Christmas Range - i definitely will considering trying items from her range rather than just dismissing them due to my dislike of the price. I still think the pricing is too high for her audience age range but they are actually good quality -except for the bath fizzers- who knows maybe ill be doing a Zoella Beauty Haul in the future. Have you tried anything from Zoella Beauty Range?